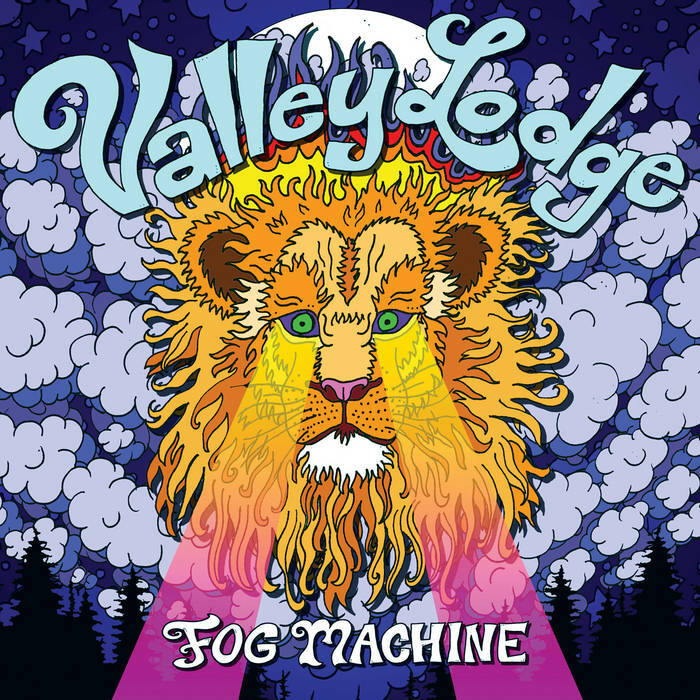 Valley Lodge-Fog Machine. The Dave Hill musical assault continues with the fourth Valley Lodge album and first since 2013's Use Your Weapons. That album made Hill's music a household item as it spawned "Go", the theme to Last Week Tonight With John Oliver. And the band's self-titled 2005 debut remains one of my favorite power pop records of all time while Hill's Painted Doll project brought us some serious rawk earlier this year. So what does he do for an encore? He serves up 14 power-poppin', catchy-as-hell tracks is what he does. "Stars Won't Fall" kicks things off in classic VL form (melodies, call-and-response falsetto vocals and rocking guitars) just like "Go" and "If it Takes All Night" were the lynchpins of the previous efforts. "Stand" is a frenetic, almost danceable number in the manner of "Go" ready-made for another late-night talker to adopt, while "Come Back to Bed" is a rocker with attitude. Other standouts include the soulful "I'm Gone" (the chimes in the chorus give it a Philly soul feel), the Slade-esque glam rock of "It's Alright", which hearkens back to 2009's Semester at Sea, the mid-tempo power pop of "Fire", and "Days of Our Lives" which starts off with (gasp!) an acoustic guitar before settling into another of Hill's melodic numbers. So crank up the Fog Machine and get ready to rock (and pop). 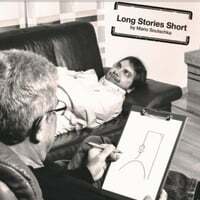 Mario Soutschka-Long Stories Short. While Dave Hill and Valley Lodge are undoubtedly familiar to AbPow readers, I'm quite certain German singer/songwriter Mario Soutschka isn't. His second full-length caught my ear with its bright tuneful power pop in the vein of Butch Walker and Cliff Hillis. "Right Back to Me" comes out of the blocks with guitars and melodies from the Badfinger playbook, and "Do" is a catchy number with a shuffling melody. "Facebook Mom" recalls Fountains of Wayne both spiritually and sonically, "Flying Away" is a lovely, largely acoustic duet with Melanie Hirsch, and "One in a Row" is a fine rocker. Quite a few power poppers of note have singles out, so it's time to round them all up in one place. Michael Simmons-This is Most Certainly True. Simmons has been a standout over the years in bands such as sparkle*jets u.k. and The Yorktown Lads, and his recent solo work. His latest applies his knack for melody with political protest as he takes on our increasingly toxic political culture.